b1137. 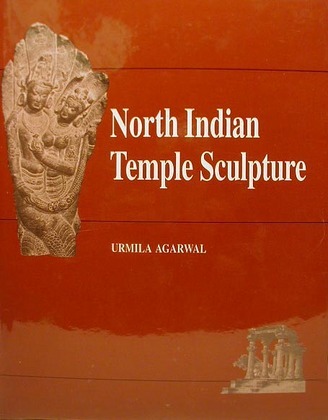 North Indian Temple Sculpture. 1995. Agarwal, Urmila. North Indian Temple Sculpture. New Delhi: Munshiram Manoharial Publishers, 1995. Hardcover, size: 8.75"x11.25", 202pp., plus 94 black & white plates.